sundays for the past ten years have been filled with the gentle sounds of men and women meeting on the street hockey court to do battle (and by battle, i mean drink beer and hit each other in the shins). so what better way to celebrate than with the 10 year hoodie, it’s got an X on the back, and a skull giving the finger on the front. verizon is going to be hooking up your appliances with 4g, and businessweek wanted them to also have feet. wahoo, it’s baseball playoff time! 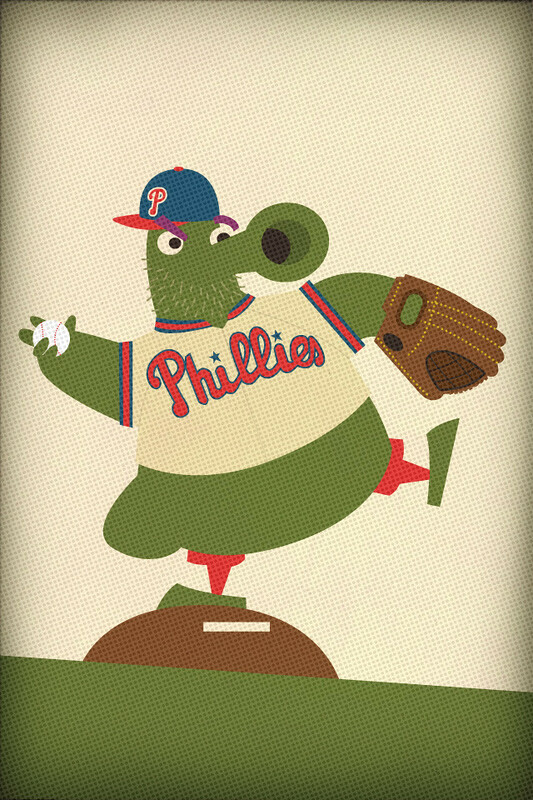 the phillies are back in the playoffs, and so’s the phanatic. he’s got a beard, he’s got a hell of a starting rotation, and he’s pissed. nerd note: yes, iphone4 screen resolution. the phanatic is up on his tech. baseball update: first game of the series, roy halladay threw a no-hitter. dyamn.